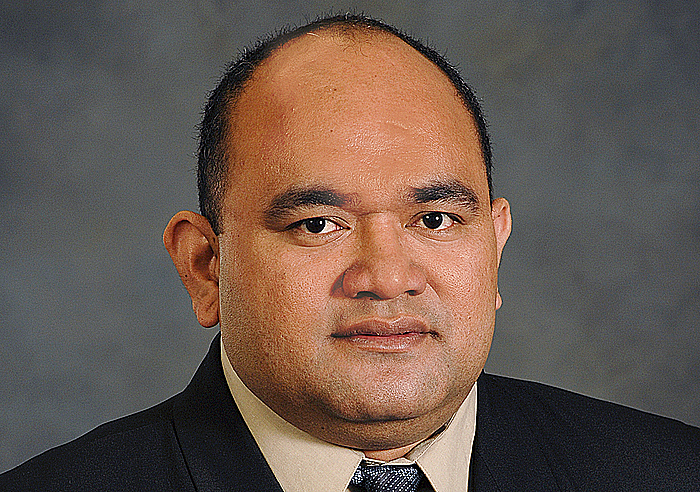 The Controller and Auditor General, Fuimaono Camillo Afele, has secured a leading global role. He has been appointed to represent the Pacific Supreme Audit Institution (P.A.S.A.I) to the International Organisation of Supreme Audit Institutions (I.N.T.O.S.A.I) Governing Board. The appointment was announced during the 22nd International Congress of Supreme Audit Institution (I.N.C.O.S.A.I) meeting held in Abu Dhabi, United Arab Emirates, last week. The Congress is the supreme organ of the I.N.T.O.S.A.I. and meets every three years. Fuimaono succeeds the Controller and Auditor General and Supreme Audit Institution of New Zealand, Lyn Provost, who held the position for the last seven years. 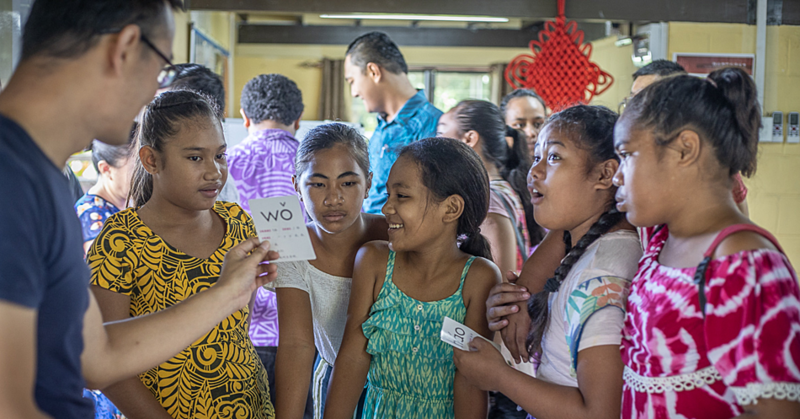 “The impact of the work of I.N.T.O.S.A.I and I.N.C.O.S.A.I on good and ethical governance and accountability as well as in improving the lives of citizens of the world is immense,” Fuimaono said in a media statement issued by his Office yesterday. More than 600 delegates from all over the world attended the Congress. Fuimaono also commended Mrs. Provost for being an excellent Ambassador for P.A.S.A.I. in the global arena commanding a lot of respect from her peers in developed and developing Supreme Audit Institutions. “It will be a difficult task to fill her shoes and emulate exactly what she did for I.N.T.O.S.A.I and P.A.S.A.I,” he said. “The XXII-INCOSAI 2016 Congress was hosted by the Supreme Audit Institution (SAI) of the United Arab Emirates in Abu Dhabi, from 5 – 11 December 2016. The Congress is the supreme organisation of the International Organisation of Supreme Audit Institutions (INTOSAI) and meets every three years. INCOSAI was attended by more than 600 delegates from all over the world representing the 194 country members of INTOSAI and their stakeholders. Seven heads of SAIs from the Pacific representing Fiji, Cook Islands, Samoa, Kiribati, Tonga, New Zealand and Australia National Audit Office attended the meeting, four of them for the first time. During the 68th INCOSAI Governing Board Meeting and the 22nd INCOSAI, the Board and Congress endorsed the official appointment and election of the Controller and Auditor General and Supreme Audit Institution of Samoa to be the representative of all Pacific Supreme Audit Institutions (PASAI) to the INTOSAI Governing Board. The Samoa Controller and Auditor General, Mr. Fuimaono Camillo Afele succeeds the Controller and Auditor General and Supreme Audit Institution of New Zealand, Mrs. Lyn Provost who held the position for the last 7 years. Mr. Fuimaono Camillo Afele attended his first INTOSAI Governing Board meetings during INCOSAI. Fuimaono Camillo Afele commented, “The impact of the work of INTOSAI and INCOSAI on good and ethical governance and accountability as well as in improving the lives of citizens of the world is immense. Yet INCOSAI’s success is mainly built on the goodwill and in-kind contributions of its members especially the Developed SAIs like the United Arab Emirates, Republic of China, India, United States, Australia and New Zealand to name a few helping out the Developing Supreme Audit Institutions such as Samoa, Tonga, Cook Islands Fiji and so forth”. In taking on the new role as the representative of PASAI on the INTOSAI Governing Board, Mr. Fuimaono Camillo Afele commended Mrs. Provost who has been an excellent Ambassador and representative of PASAI to the global arena commanding a lot of respect from her peers in both the developed and developing SAIs. 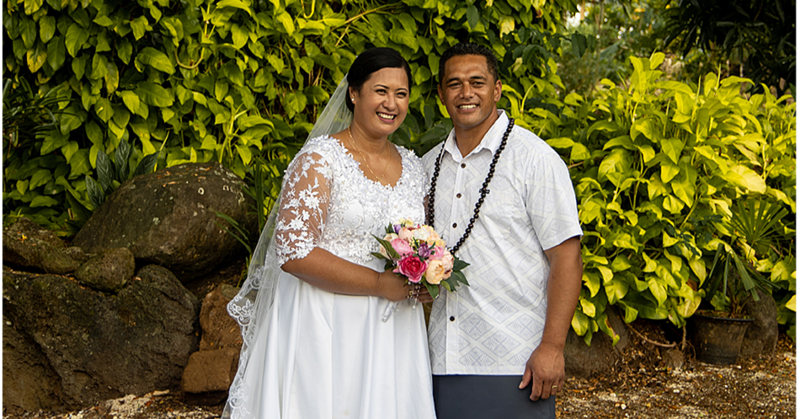 He stated, “It will be a difficult task to fill her shoes and emulate exactly what Lyn did for INTOSAI and PASAI”. However, the Controller and Auditor General and Supreme Audit Institution of Samoa are ready to move onto the next level in its regional and global duty of improving the lives of the citizens of the region and the world. 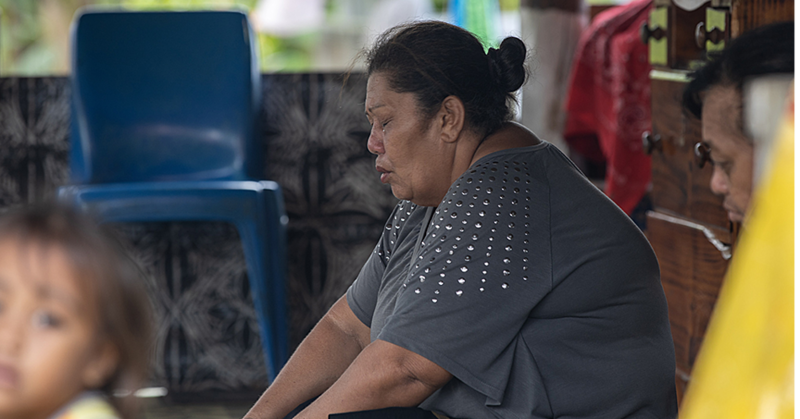 SAI Samoa should be able to do this with the support of Mrs. Lyn Provost and her successor in the Office of Controller and Auditor General of New Zealand as well as other Fellow PASAI Members”.